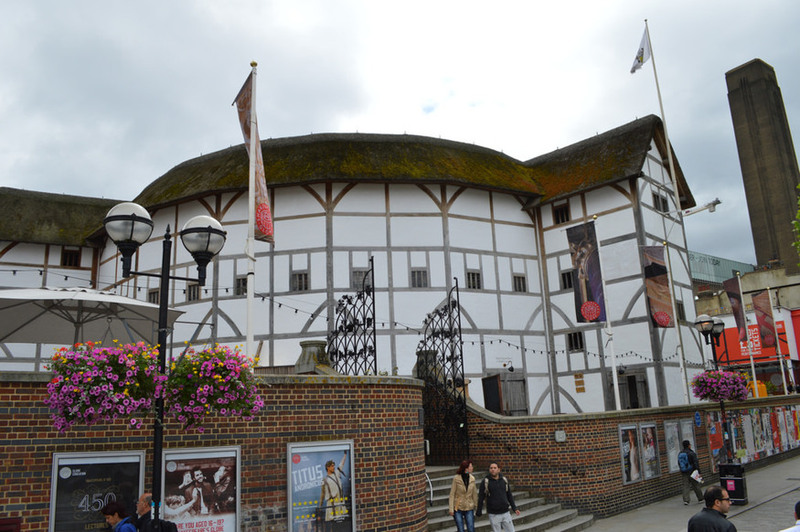 Ever Spotted This Deliberate 'Typo' At The Globe? M@ Ever Spotted This Deliberate 'Typo' At The Globe? 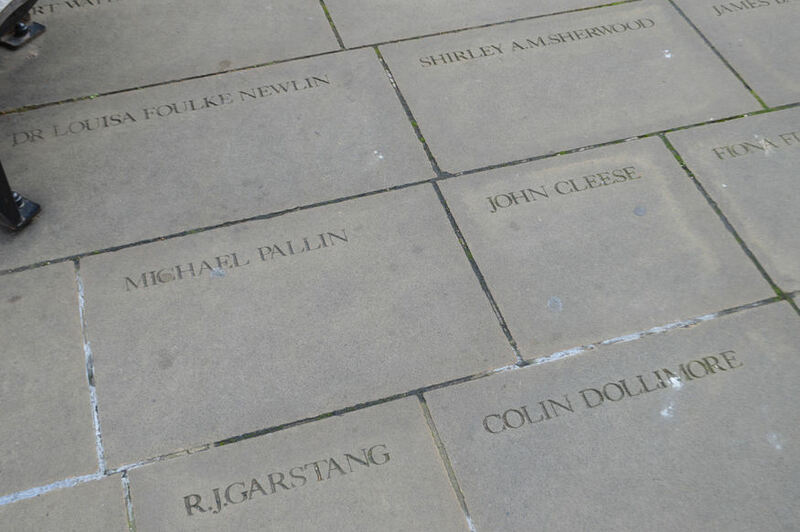 The courtyard of Shakespeare's Globe features the names of prominent donors. Among the lesser-known philanthropists are two comedy giants, Michael Palin and John Cleese. But look closely. The avuncular entertainer is immortalised in stone as Michael Pallin. What might be considered one of London's most embarrassing typos is actually a bit of a jape. John Cleese agreed to donate funds to The Globe on condition that the theatre should mis-spell the name of his friend and some-time comedy partner. So the story goes, anyway. We've had it all-but-confirmed by a Globe tour guide, but never heard it direct from the Python's mouth. The flagstones can be freely accessed during normal opening hours. You'll find them through the grand gates (themselves worthy of scrutiny) shown in the picture below. How Many Of These London Spelling Mistakes Are You Guilty Of?